You can&apos;t see it, but he&apos;s just wet himself. "Yeah, I usually don't speak until spoken to." "Well, I had to overcome that," Carter told [his interviewer]. "You know, I'm very Canadian. And Canadians are very (unintel) to— retiring— you know— not forceful people. I had to sort of train myself to be a host. "I'd have a couple of drinks before everybody got there. But then I just would go out and show great enthusiasm even though I was, like, trembling inside." 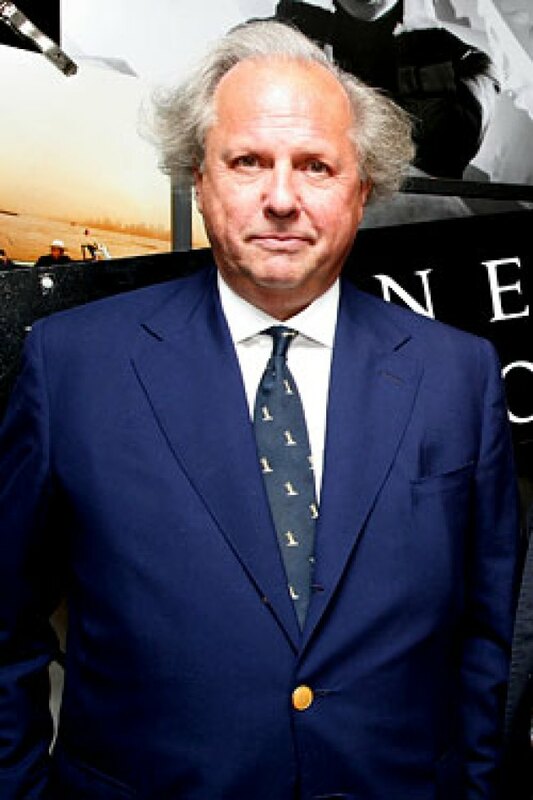 Yes, when we look at Graydon Carter ensconced in his corner booth at the Waverly Inn every single day, surrounded by fawning celebrities whom he has meticulously arrayed around himself, that's what we see: interior trembling.